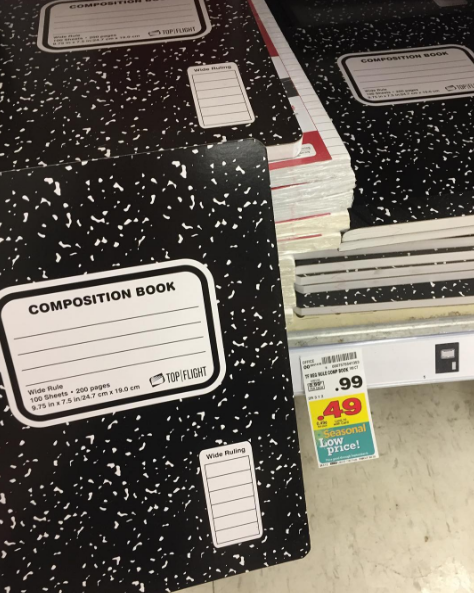 Kroger: Composition Notebooks for just $0.49 each! Stacy from Humorous Homemaking posted on Instagram today that Kroger has Composition Notebooks for just $0.49 right now. This might vary from region to region, but it’s definitely worth checking out. If you find any great Back to School Deals at your stores, be sure to let me know by tagging me on Instagram or sending me an email about it.